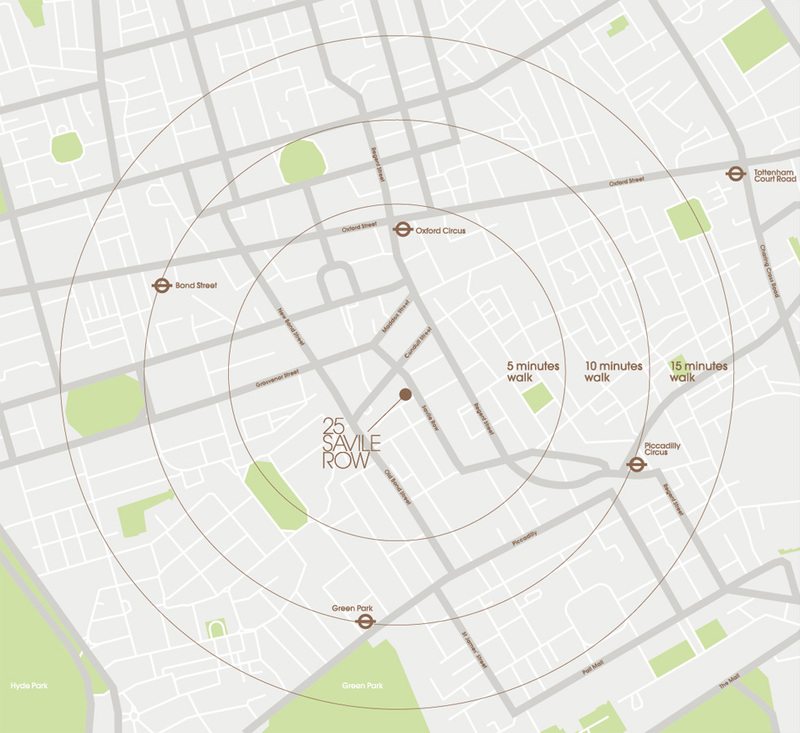 Savile Row is ideally located for transport links with the nearest Underground station, Oxford Circus, just three minutes’ walk away. When the Elizabeth Line opens in 2018, it will be possible to leave the office and be at Heathrow in just over half an hour. Wherever you need to be, you can get there fast.